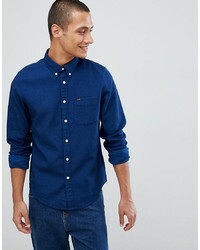 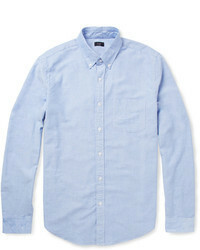 ASOS DESIGN Washed Overshirt Shirt With Contrast Stitching In Navy £25 Free UK Shipping! 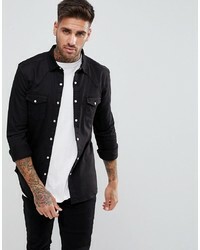 ASOS DESIGN Washed Overshirt With Contrast Stitching In Black £25 Free UK Shipping! 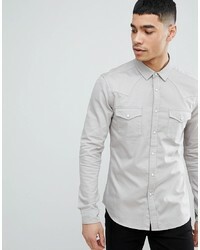 Stradivarius Denim Shirt In Grey £25 Free UK Shipping! 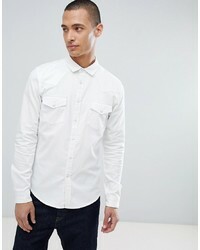 Abercrombie & Fitch Washed Large Check Moose Logo Collar Shirt In Red £40 Free UK Shipping! 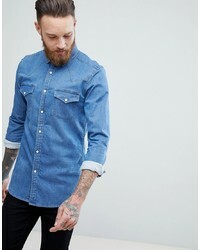 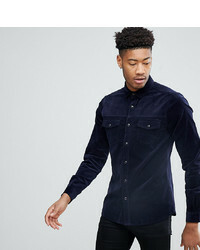 ASOS DESIGN Skinny Western Denim Shirt In Mid Wash £25 Free UK Shipping! 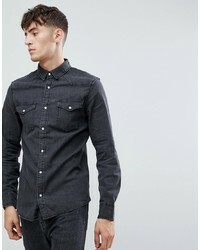 ASOS DESIGN Skinny Denim Western Shirt In Black £25 Free UK Shipping! 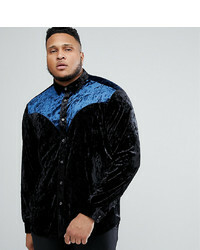 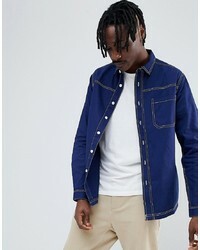 Calvin Klein Western Shirt £33 Free UK Shipping! 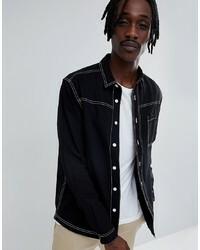 Lee Jeans Denim Western Shirt £48 Free UK Shipping!